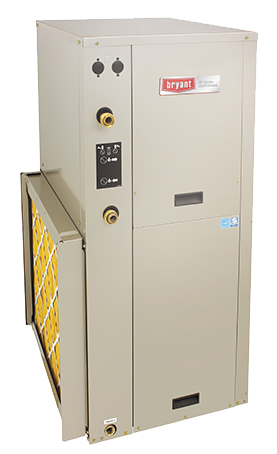 Our GP geothermal models deliver excellent energy efficiency and comfort thanks to their combination of two-stage compressor and variable-speed blower operation. Enjoy even temperatures, enhanced summer dehumidification and the dependability you expect from Bryant®. Plus, as a tax credit qualified product, it could help you get back up to 30% its installed cost.